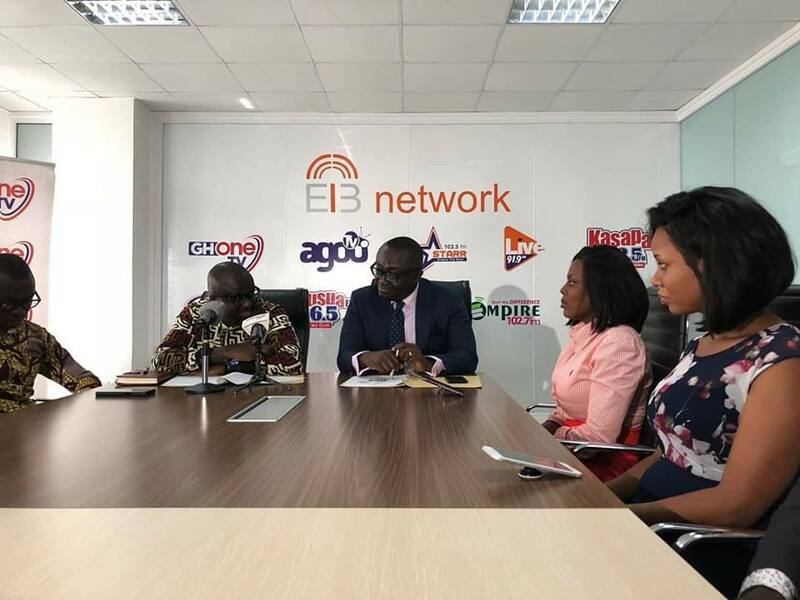 Excellence in Broadcasting (EIB) Network has signed a memorandum of understanding with the National Youth Authority (NYA) to help intensify its ‘End Tramadol Abuse Campaign’. The move by the two institutions is expected to help take the campaign nationwide. 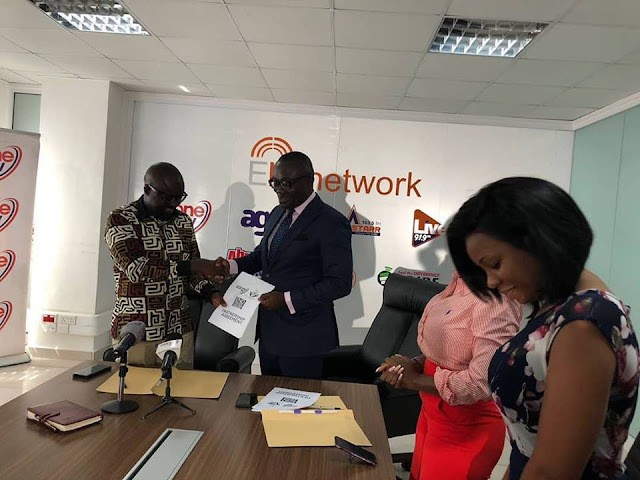 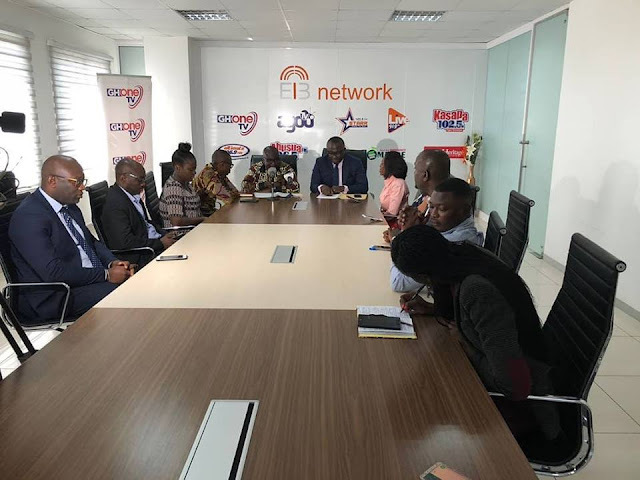 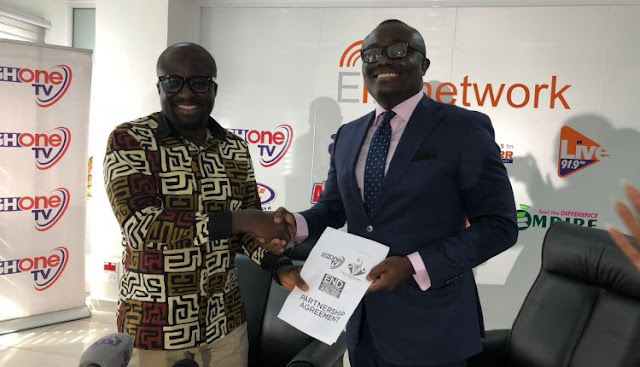 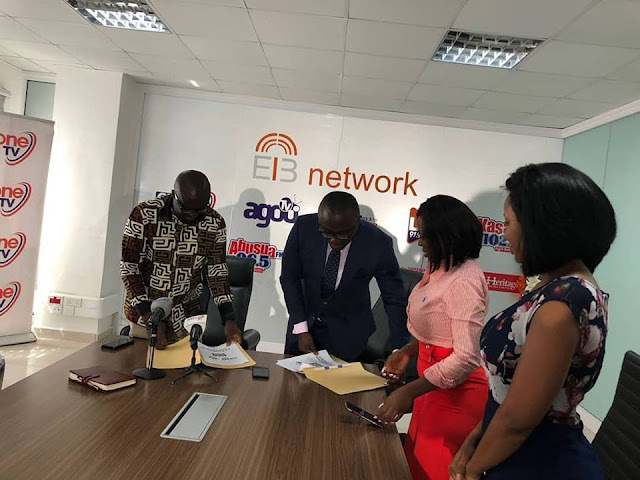 CEO of EIB Network Nathan Kwabena Anokye Adisi speaking after the signing of the MoU assured the Authority that all its platforms will be used to support the campaign. 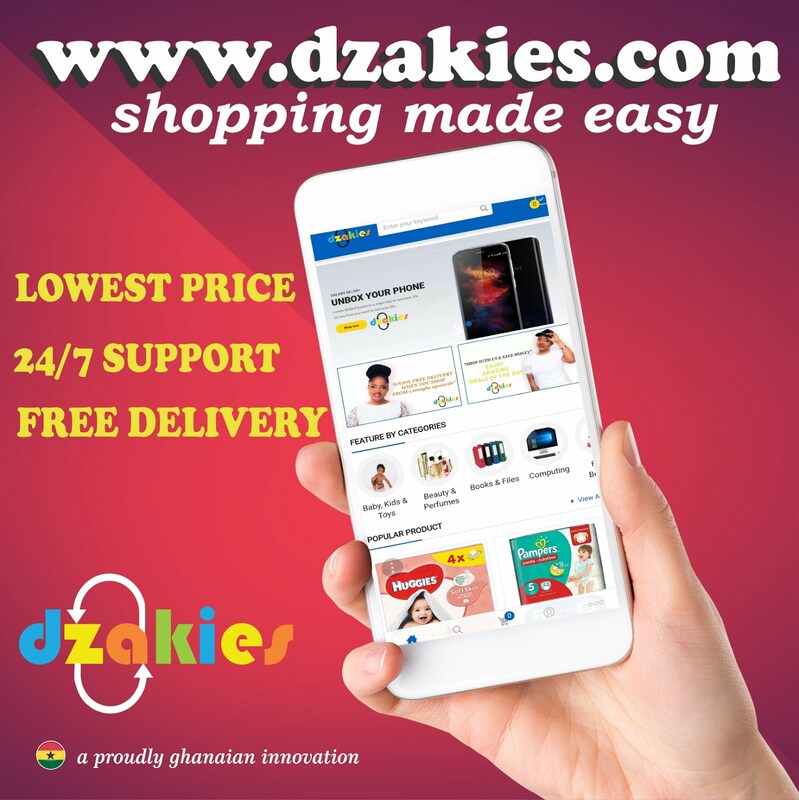 “From day one we have taken this up because we believed that we have to spearhead. 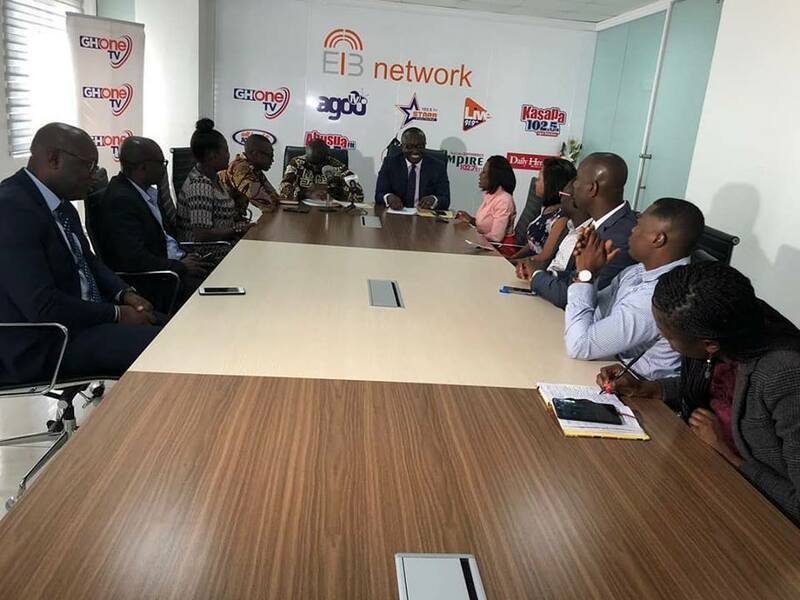 It is a national, I don’t want to call it a disaster but clearly, it is something that’s hurting the nation. When ‘State of Affairs’ in that respect GhOne TV, took upon itself to highlight the abuse of this drug we all welcomed it,” said Mr Adisi. He said he was elated that the NYA, which is responsible for youth empowerment and development picked up the “End Tramadol Abuse Campaign”, partnering with GhOne TV in the process to fight the menace. He said the MoU with the NYA will bring to the fore EIB Network’s contribution in terms of making available its resources for the betterment of the nation. 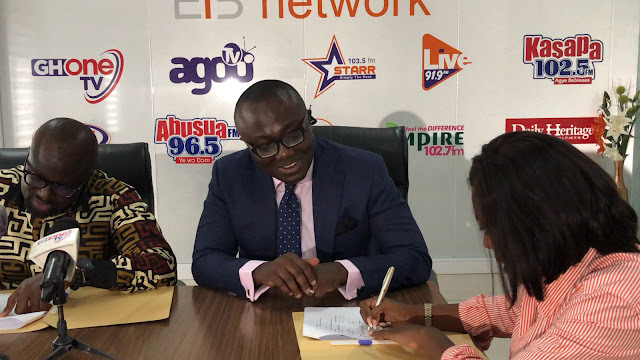 On his part, the CEO of NYA Emmanuel Asigri disclosed the Authority will facilitate the construction of rehabilitation centres across the country to help addicts. The NYA, he said before the end of the year should be able to set up the rehabilitation centres. 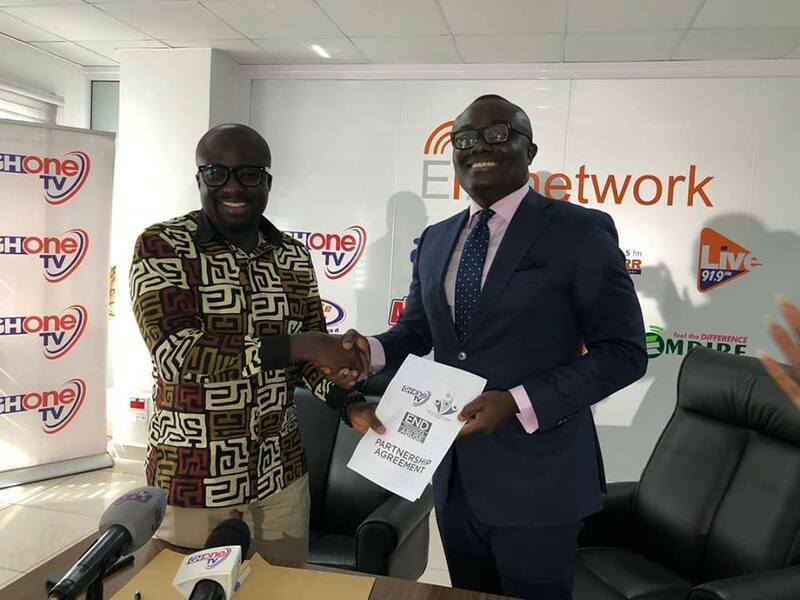 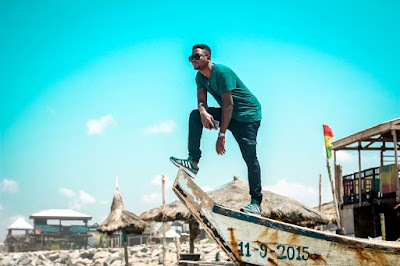 Ghone TV launched the #EndTramadolAbuse Campaign in May with Fancy Gadam as the project ambassador. GhOne’s ‘State Of Affairs’ show hosted by Nana Aba Anamoah has for the past two months been showing documentaries of the youth and aged who abuse tramadol. 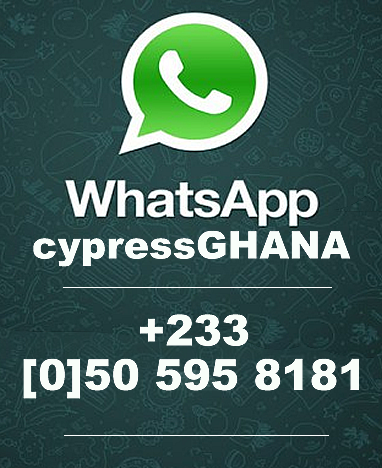 The factual film tells how the young men and women abuse the intake of the tramadol to destroy their lives.